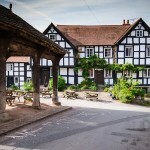 A photographers dream – Herefordshire Black & White Villages. 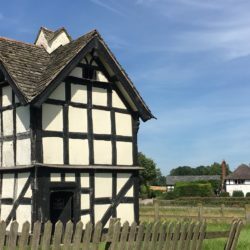 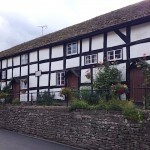 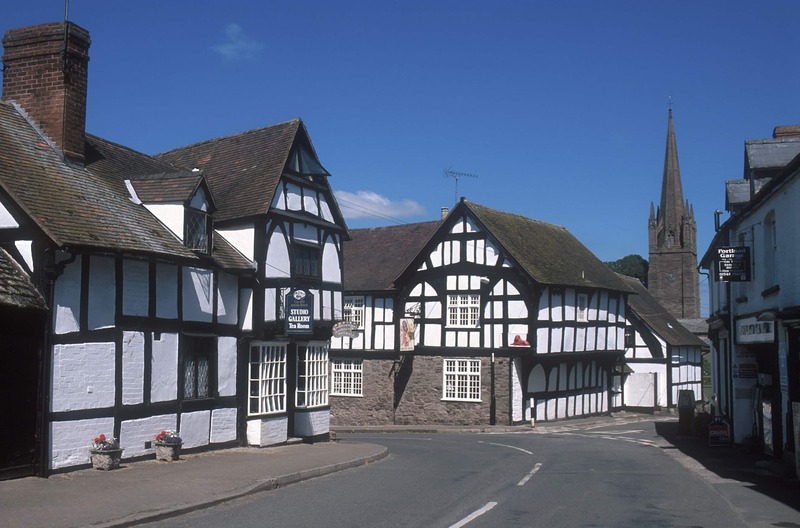 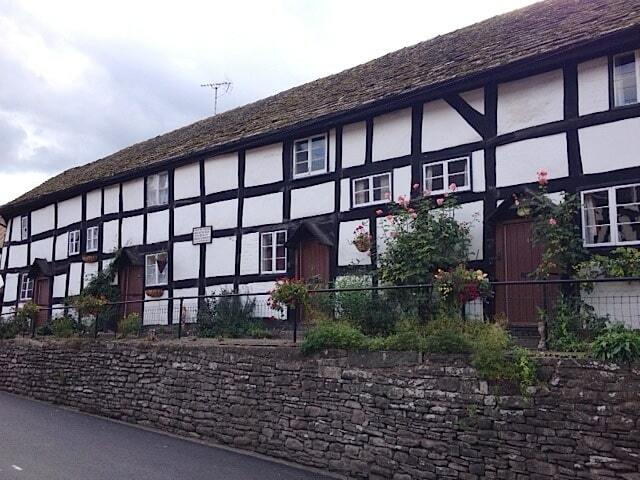 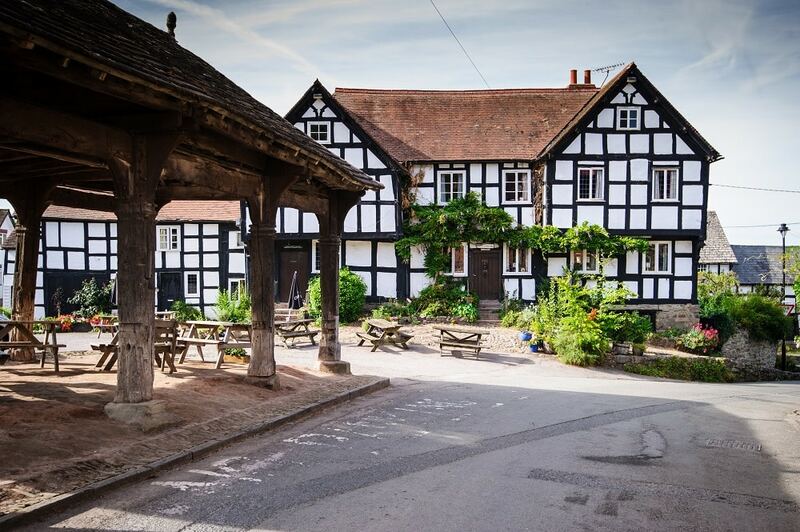 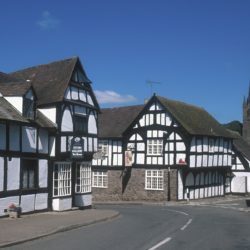 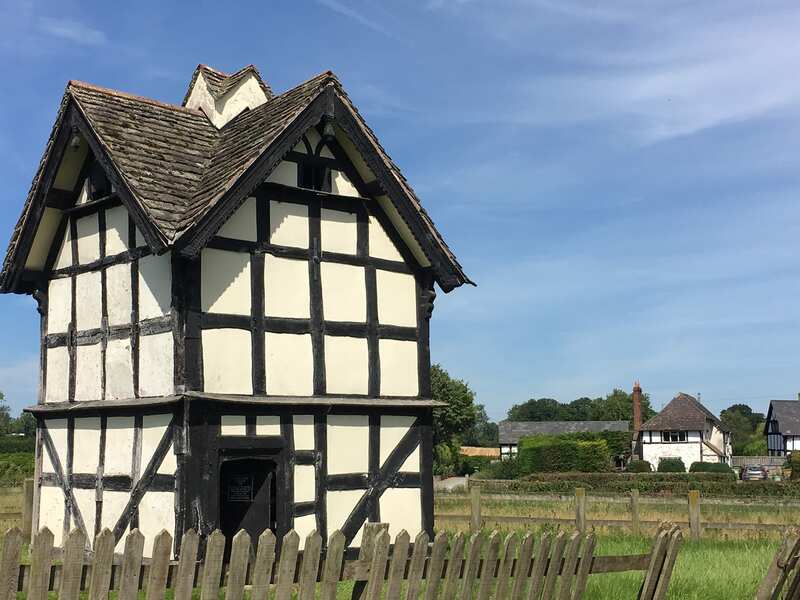 Over the years north Herefordshire has maintained so much of its rich history and none more so than the picturesque villages that have preserved their chocolate box appeal and black and white charm in abundance. 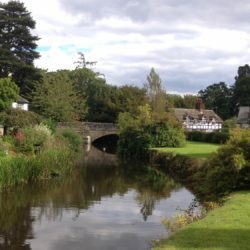 There is a route of some 40 miles that takes a beautiful tour through these picture-book settlements and it’s perfect to travel by car or bike. 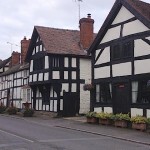 Beginning in Leominster, the villages include Dilwyn, Weobley (pronounced Webbly), Sarnesfield, Kinnersely, Eardisley and Eardisland (both with a silent i), Kington, Lyonshall and Pembridge. 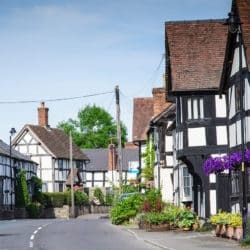 Of course you will have spotted a couple of our market towns within that list, but generally the villages are well-served themselves with a shop, ever-popular tearoom and of course always at least one pub, often more. 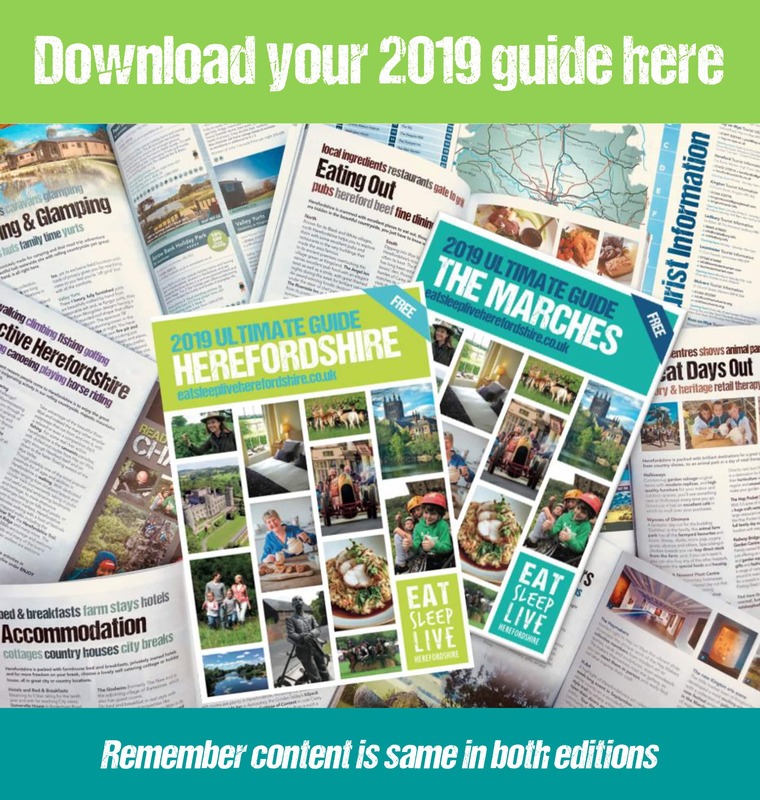 Bursting with colour in summer and atmospherically festive in winter, you’ll always find a tearoom, sometimes a gallery, usually a pretty stream or river with a bench beside; and ideal stop-off for walkers and those looking for some locally made refreshment or an artisan creation. 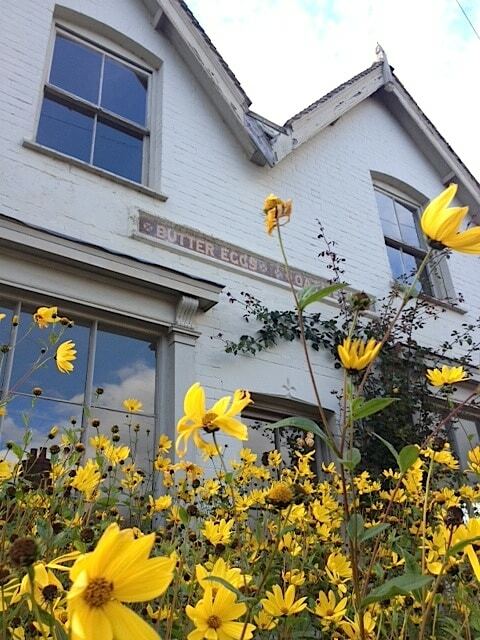 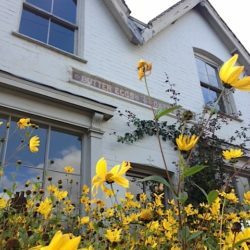 A bucket of rural bed and breakfasts can also be found sometimes in the quaint buildings and always in the surrounding and equally pretty farmhouses. 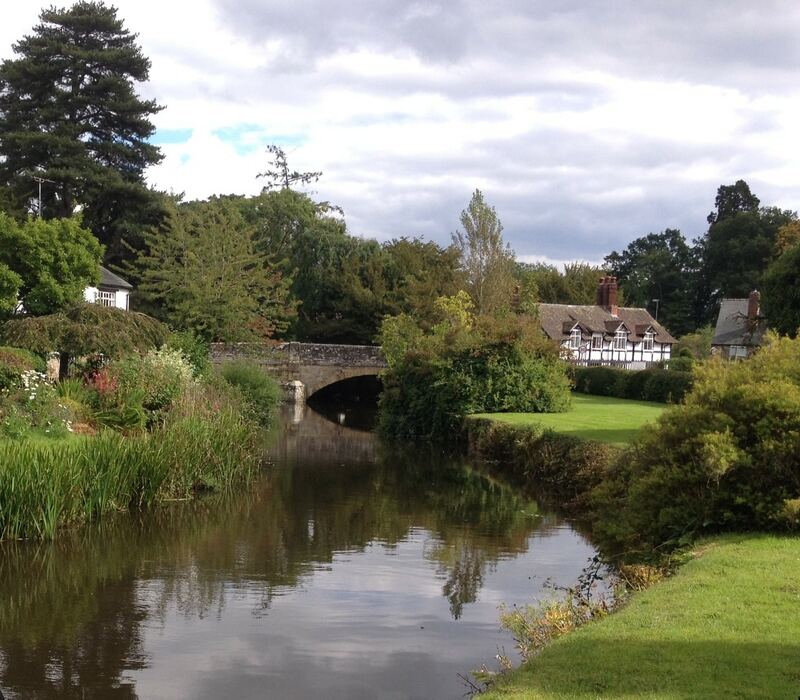 Why not stay en route, take a picnic, sit on the river banks that will often flow through and dine at one of the hidden restaurants. 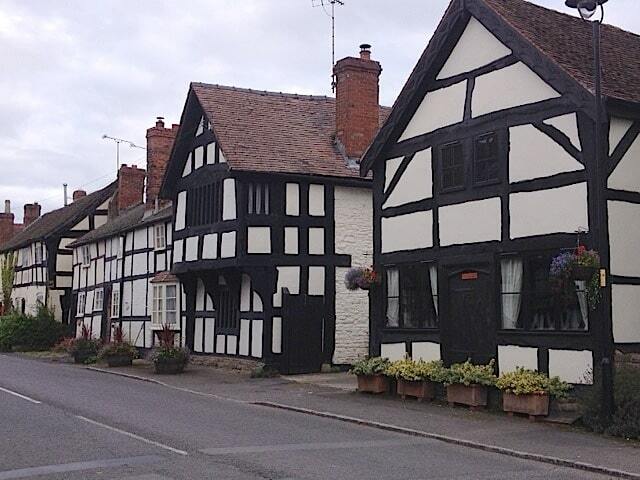 The only thing monochrome about these villages is their paint work.